Sewer lines suffer from corrosion and frequent usage that wears down their efficiency over time. This can lead to the formation of clogs, cracks, leaks, and other complications that can compromise the efficiency of your sewer system and cause major problems. To find and fix these problems, at Nu Flow Oklahoma, we rely on sewer camera inspections to provide us with the information we need in order to provide our customers with the best solution. 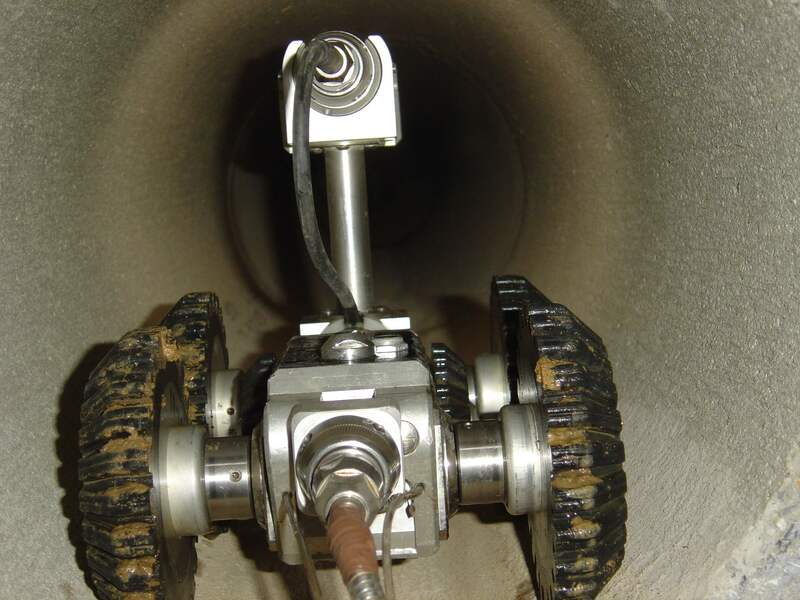 Our camera inspections reveal how large clogs are, and can expose other issues such as leaks and cracks in the pipes. We are given the information we need to accurately diagnose the problem and effectively fix it. The guesswork and needless digging associated with the traditional methods of pipe repairs are a thing of the past, and we are proud to provide services that are careful and precise. The solutions we advise for our customers are trenchless methods that are safe to use and efficient and are specific to each situation we encounter. Whether we recommend hydro jetting or drain snaking, we can guarantee that our solutions are precise and will quickly remove the problem without destroying your property. 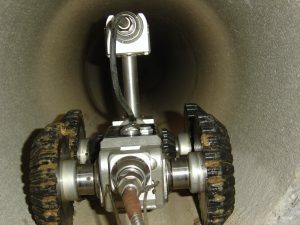 At Nu Flow Oklahoma, we provide our experts with the latest equipment and advanced technology to manage sewer camera inspections. For more information on sewer camera inspections or if you are interested in scheduling a checkup call or email Nu Flow Oklahoma and we’ll get started right away.